The 1941 comedy returns to cinemas this February. 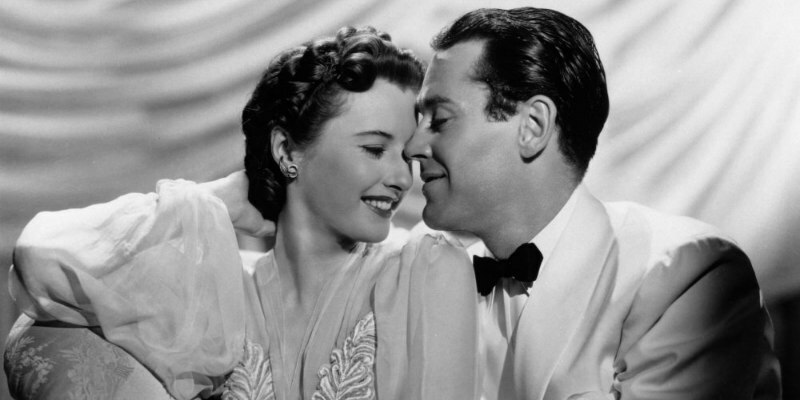 One of many great screwball comedies made by writer/director Preston Sturges during his brief but prolific career, 1941's The Lady Eve stars Barbara Stanwyck as a sophisticated con artist who sets her sights on Henry Fonda's gullible millionaire while on a sea cruise. From February 14th, The Lady Eve will be playing in cinemas across the UK and Ireland in a new digital restoration.